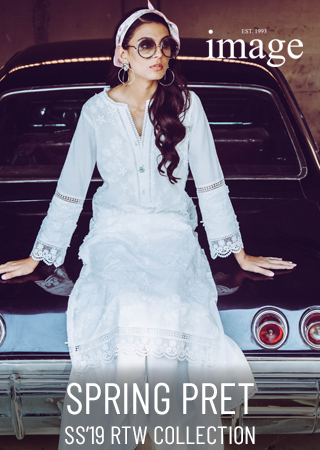 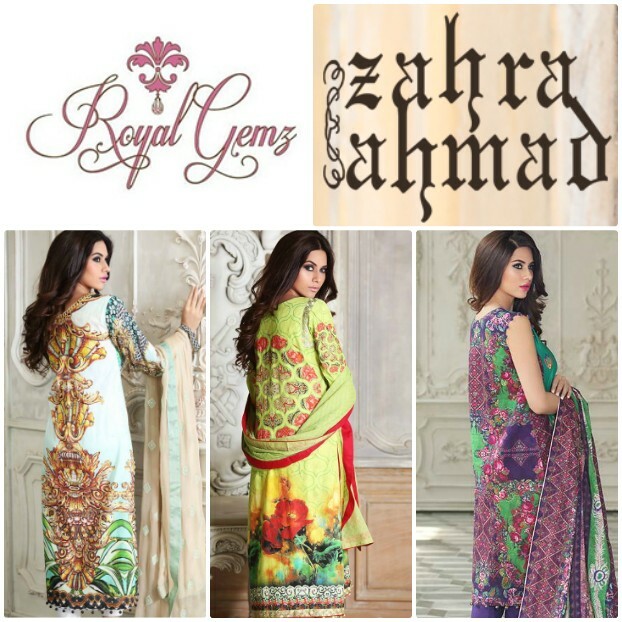 Popular US based multi-brand store Royal Gemz recognized for their Pakistani luxury designer wear, is stocking the exclusive Spring/Summer'15 lawn collection by Zahra Ahmed now available at their online Estore for free shipping within the USA. 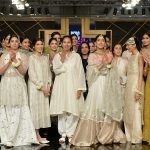 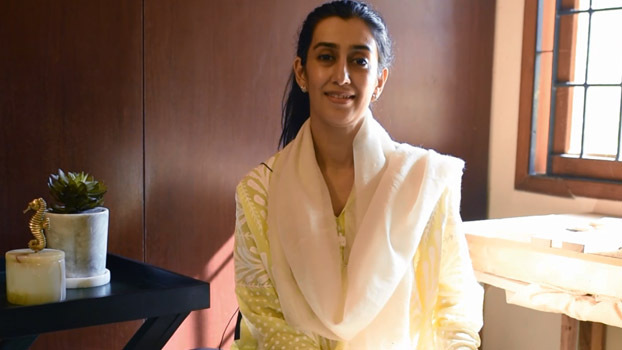 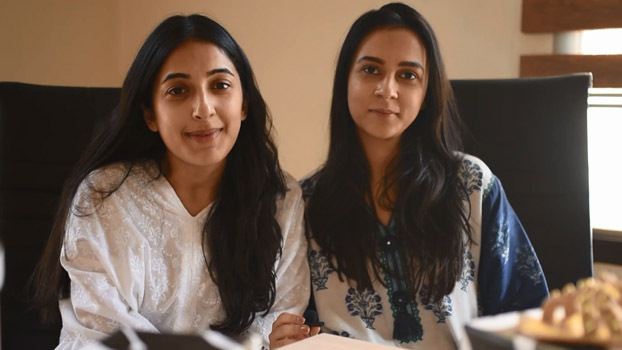 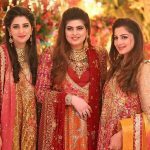 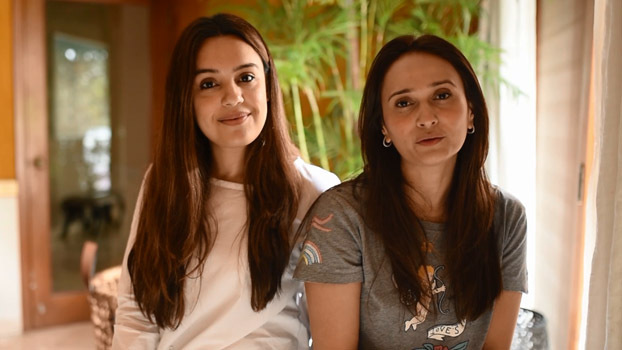 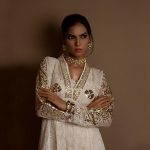 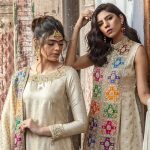 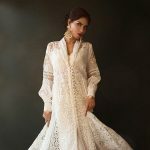 Royal Gemz as the sole distributor for Zahra Ahmed lawn in the US is also offering stitched three piece suits tailored by the Zahra Ahmed label for all orders. 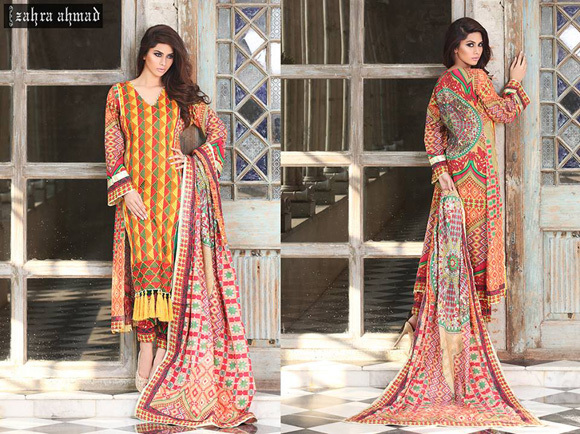 View the collection below and visit www.royalgemz.com/brand/38/zahra-ahmad-lawn.htm to place orders. 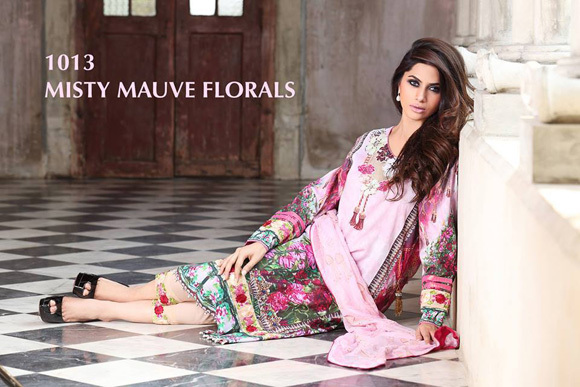 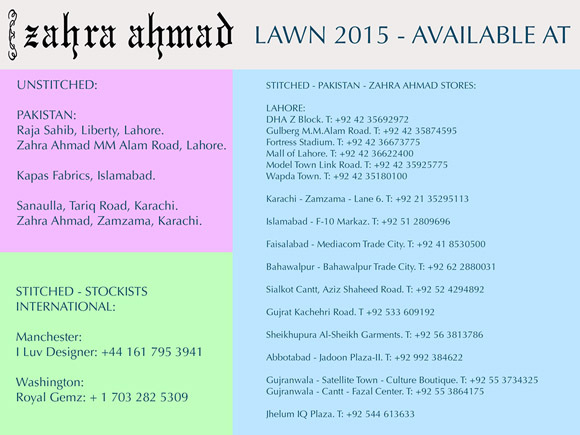 Wardha Saleem Summer 2014 Lawn in Stores! 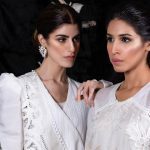 'Sheep' Flagship Store Now Open at Mall 94, Lahore!